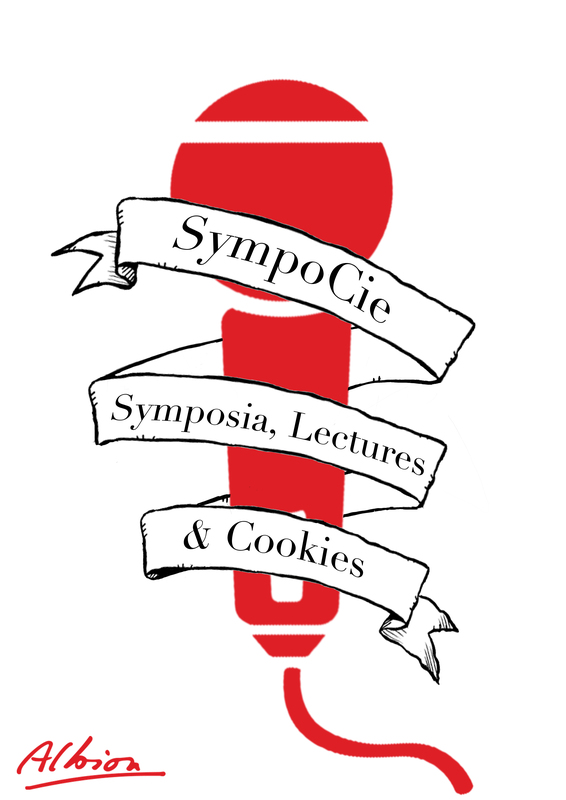 The SympoCie aims to present you with interesting, new topics all year around. Oh, and there will probably be cookies too. For questions, comments and suggestions, you can always contact them via email.